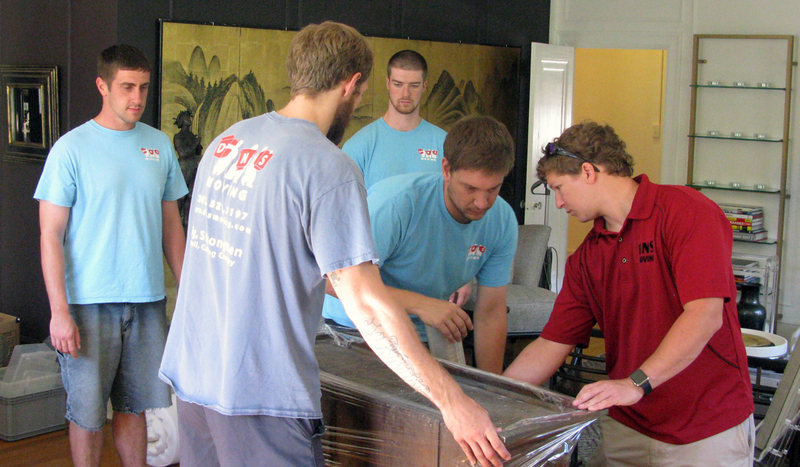 Our team is compromised of honest, hardworking individuals with knowledge and skills in handling all types of furniture, from antique to modern. 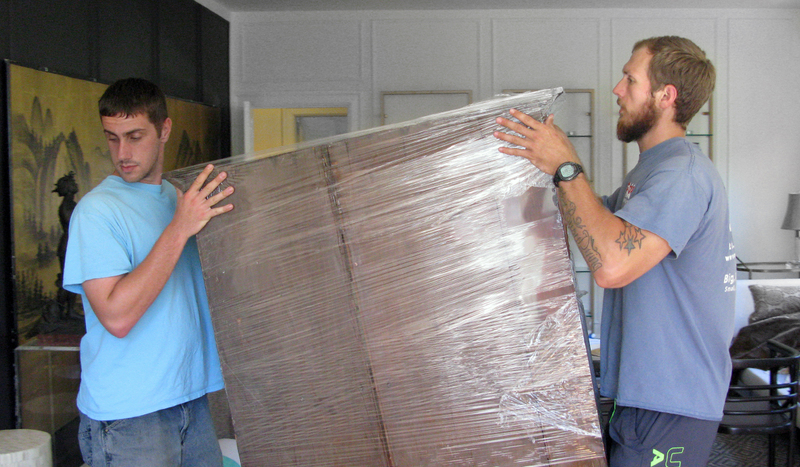 In addition to full service moving, we also provide labor-only services. 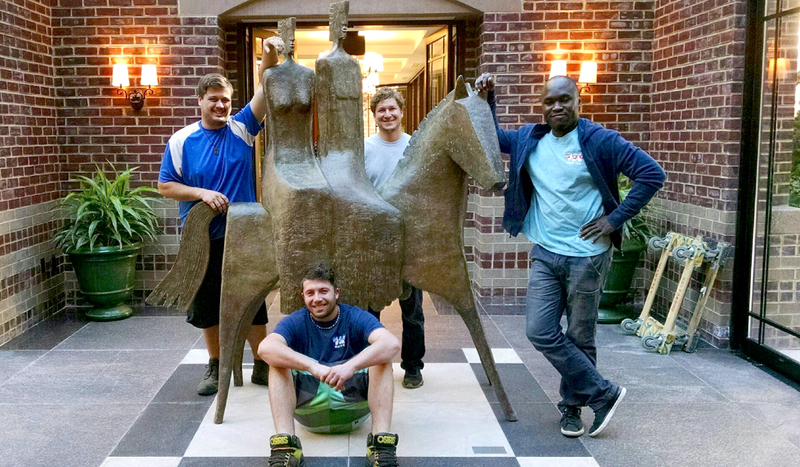 If you need assistance moving furniture around your house, loading your own vehicle, or are moving to a different apartment in the same building, we can send labor-only crews at a reduced rate. We provide the highest quality services at reasonable prices to guarantee your total satisfaction. Read about David and his team. Summer is the busiest moving season of the year. Don’t get caught in the heat, schedule your move now!